Are You The Prospective Buyer For the iWatch? Recently Apple unveiled its dynamic iWatch and made news globally. 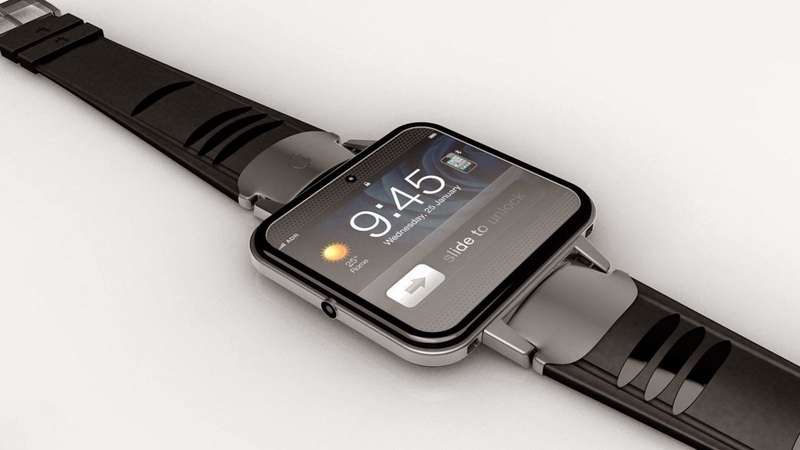 So what exactly can you expect from the iWatch and is it really as cool as it is being made out to be. Let’s explore the unanswered questions and their answers that would help you decide if this is the watch for you or not. Apple’s iWatch is the first wearable that supporting mobile payments. It means that you will be in a position to swipe for making payment at stores and perhaps also make payment online. The watch has the technology for tracking heart rate of the wearer too. It operates optically like other wrist monitors that that track the heart rate. Its four sapphire lens array is much more robust in external design compared to other watches which track heart. It might also be more accurate than other similar devices and for making a purchase you must make full use of the latest offer on Amazon India. Apple has gone a step further and added different inputs that make the iWatch unique. Having small Digital crown on a side is good idea. It has also merged the scroll wheel and home button in one. Its aim is to make scroll functions and pinch to zoom easier to perform. Extra sensitivity is provided by photo and IR sensors. A button below brings up your contacts and favorite friends and has set of buttons which do not need screen at all. You may swipe and tap too. The aim of the watch is to have supremacy over other smartwatches regarding apps. Even now Android Wear has reasonable app support but in Google’s watches they are secondary part. In the case of Apple watch apps are in spotlight on the main display. Apple expects the developers to make the watch do many more things before it is finally put on sale. That would make a big difference compared to other smartwatches. Latest Flipkart coupon can be quite handy for buying it at a discounted price. Apple’s iWatch will act as personal communicator to other owners of apple watch by using Digital Touch. You will be able to send love taps that are vibration enhanced, scribble little emoji or send audio messages. The watch has a very good design and has been elegantly made. Steel mesh bands has the magnets which wrap and attach and same is the case with cool segmented leather. Magnetic inductive charger is excellent and avoids snap on dongles. This means that watch will not detach from the charger while in an airline seat pocket or in bag. Do you need the watch to be perpetually connected to the iPhone or can it function by itself too? Apple’s iWatch is required to be connected to the iPhone but certain stand-alone things are also done by it. Using Apple Pay, it can make the payments, track fitness and activity and play the music which has been downloaded to the Apple watch. Though its dedicated storage is still not known, it will sync the playlists. 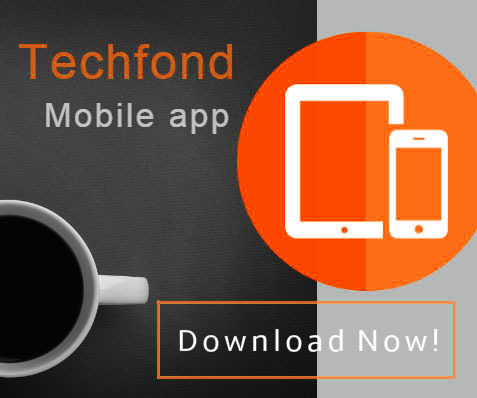 Check out CouponDekho for latest coupons and deals on iWatch. Is the iWatch user-friendly for left-handed people? Though the digital crown of the Apple watch is on the right side of the watch, it should not worry you because it can be worn on either wrist. The design of Apple watch is reversible and it may be set the way screen flips. Thus the crown may be on other side. The only change would be that bottom button for the contacts will go on the top. 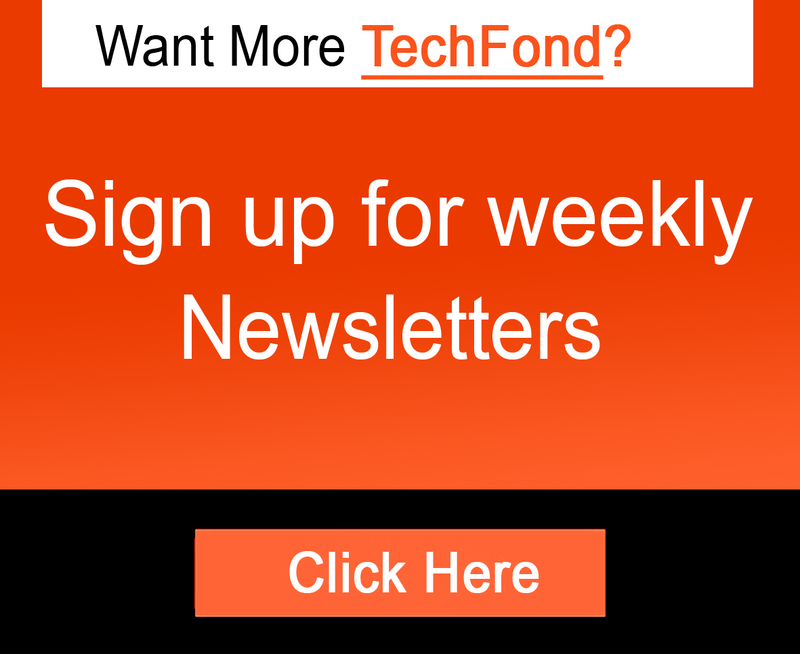 TechFond - Latest Technology | Analysis | Enterprise | Startups | Product Reviews | How Tos: Are You The Prospective Buyer For the iWatch?